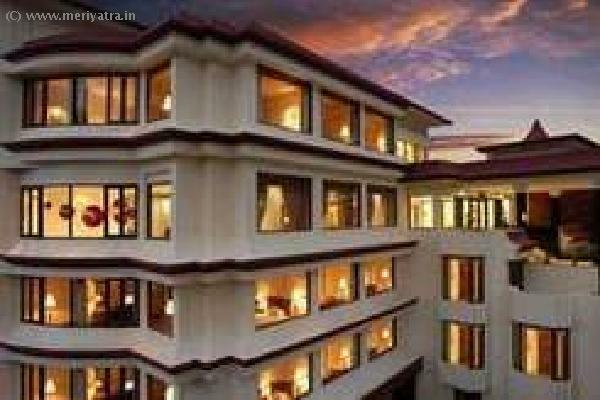 The Royal Plaza Amidst such lush green hilly terrains, a breathtaking topography and misty mountains, emerges The Royal Plaza [A Sarovar Hotel] at Gangtok, the Capital of Sikkim. 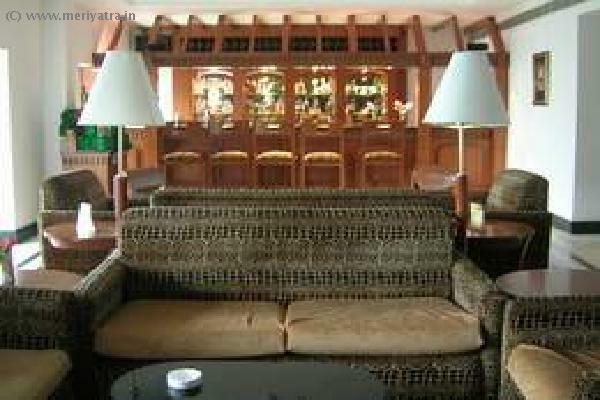 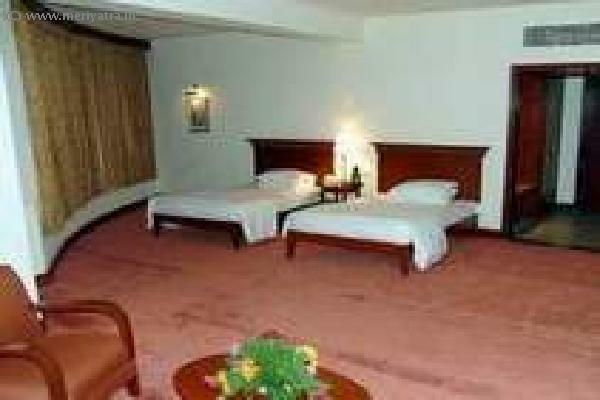 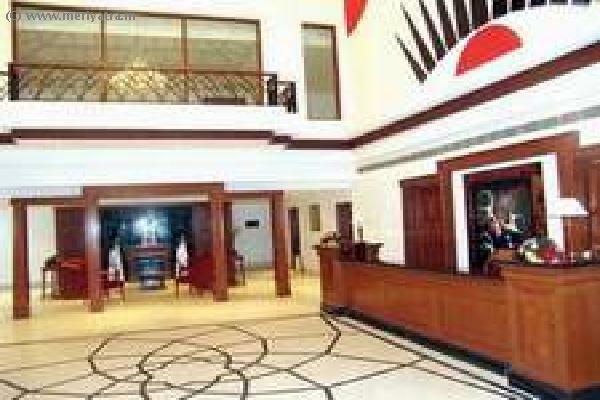 This luxury hotel is ideally located and one of its kind in all of Sikkim and the North East. 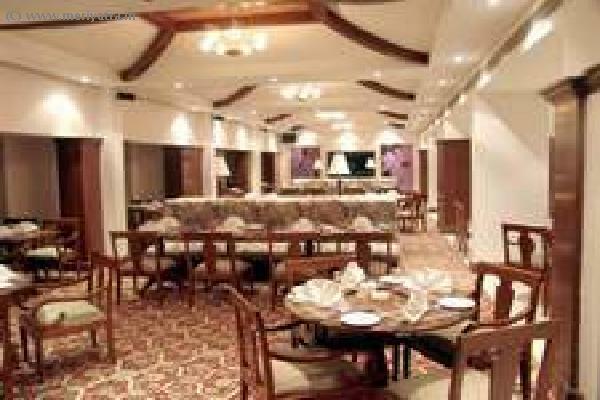 This Gangtok hotel has its won restaurant which is a multi-cusine. 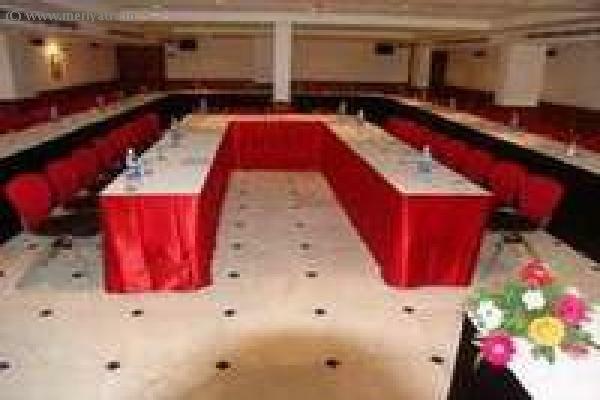 Nearby attraction to this Gangtok hotel are Cottage Industry Emporium, Sikkim Research Institute of Tibetology, Enchey Monastery, Tashi View Point, Hanuman Tok, Ganesh Tok, Rumtek Dharma Chakra Center, Tsomgo/ Changu Lake, Nathula Pass, Baba Harbhajan Singh Memorial.